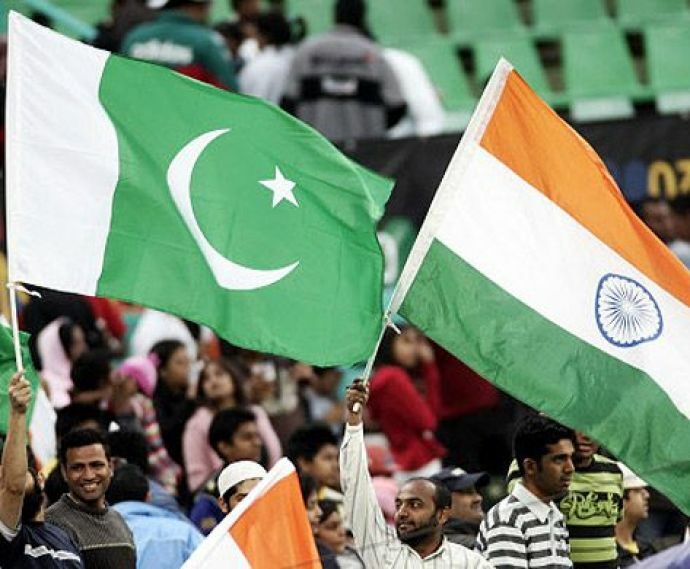 Earlier this year, a video of two budding Kashmiri musicians singing Pakistan’s national anthem had gone viral. 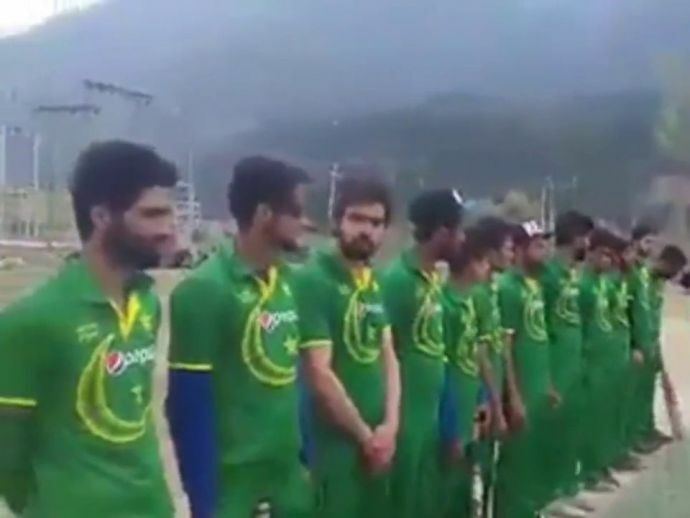 A Kashmiri cricket club took controversy to another level when they wore Pakistani jersey and even sang Pakistani national anthem before the match. Reportedly, this cricket match was played at the Wayil playfield in central Kashmir’s Ganderbal district on April 2. This was that day when PM Modi was on a visit to Kashmir to inaugurate the Nashri tunnel. According to media reports, the players were from the Baba Darya Ud Din team. 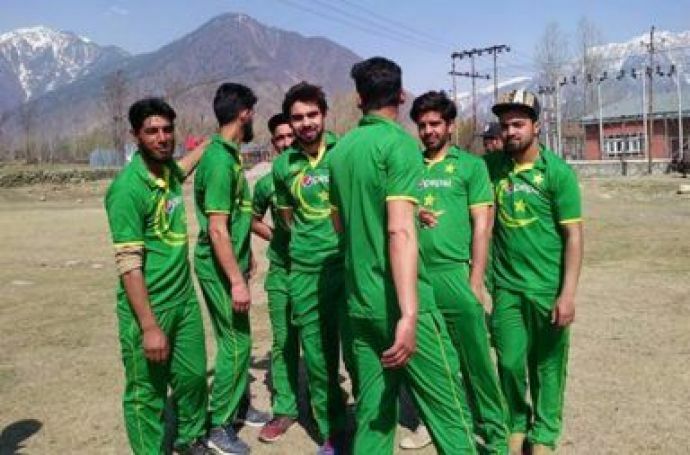 According to inuth report, one of the players said, “We wanted our team to look different and also wanted to show fellow Kashmiris that we haven’t forgotten Kashmir issue, so we found this particular theme as most appropriate and catchy”. The video went viral, you can check it below. We suggest you make your own opinion about this.